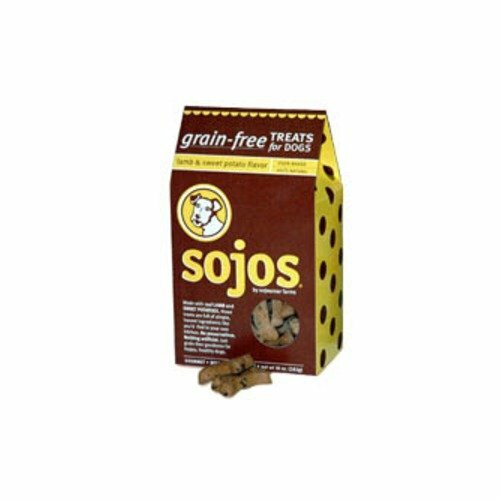 Sojourner Farms now offers grain free, delicious and wholesome treats! Our Lamb and Sweet Potato treats are oven baked for crunchy goodness. No preservatives. Nothing artificial. Just simple, natural, HUMAN-QUALITY ingredients - and not a grain in sight! If you have any questions about this product by Sojourner Farms, contact us by completing and submitting the form below. If you are looking for a specif part number, please include it with your message.